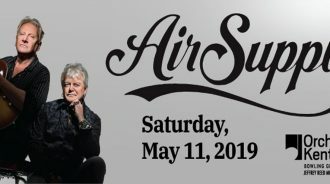 With eight Top-Ten hits, the Australian duo Air Supply, featuring Graham Russell and Russell Hitchcock, made soft rock history in the early ’80s. They join Orchestra Kentucky in a concert of their hits, including Lost in Love, Even the Nights Are Better, The One That You Love, Every Woman in the World, Making Love Out of Nothing at All, All Out of Love, and Here I Am (Just When I Thought I Was Over You). 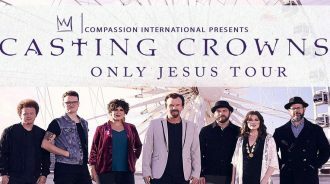 Casting Crowns bring their Only Jesus Tour to SKyPAC’s stage. 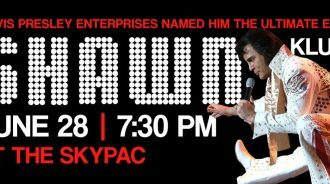 Don’t miss your chance to see Casting Crowns at SKyPAC! Describing the members of CCM powerhouse Casting Crowns as “heroes of faith” feels like an understatement. 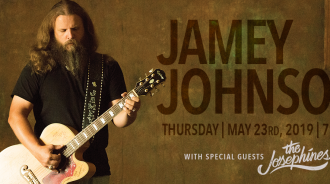 The band has produced mega-hits like “Praise You In This Storm,” “East to West,” “Who Am I,” and “Just Be Held,” broken sales records, sold out arenas, won prestigious awards and traveled the world singing songs of redemption. There’s not much within the realm of Christian music the band hasn’t accomplished. The impact of Casting Crowns is incalculable, the fingerprint of their songs forever imprinted onto the hearts of millions of people. 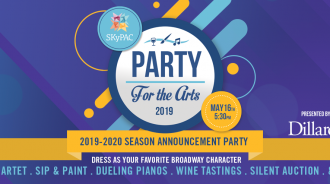 Those who share a commitment to vibrant, best-in-class performing arts and dynamic educational and outreach programs should consider a sponsorship opportunity. SKyPAC offers benefits designed to add value and to help achieve specific objectives through sponsorship. Upcoming gallery exhibitions for the SKyPAC and Capitol Arts Center galleries can be found here. Each exhibit carries a distinct attraction to audiences young and old. SKyPAC invites you to visit any of our galleries free of charge, Monday – Friday, 10:00AM – 5:00PM. The Kentucky Arts Council, the state arts agency, provides operating support to the Southern Kentucky Performing Arts Foundation, Inc. with state tax dollars and federal funding from the National Endowment for the Arts.